What is the Fit:Perks® program? 24 Hour Fitness is offering members an exciting new rewards program called Fit:Perks. 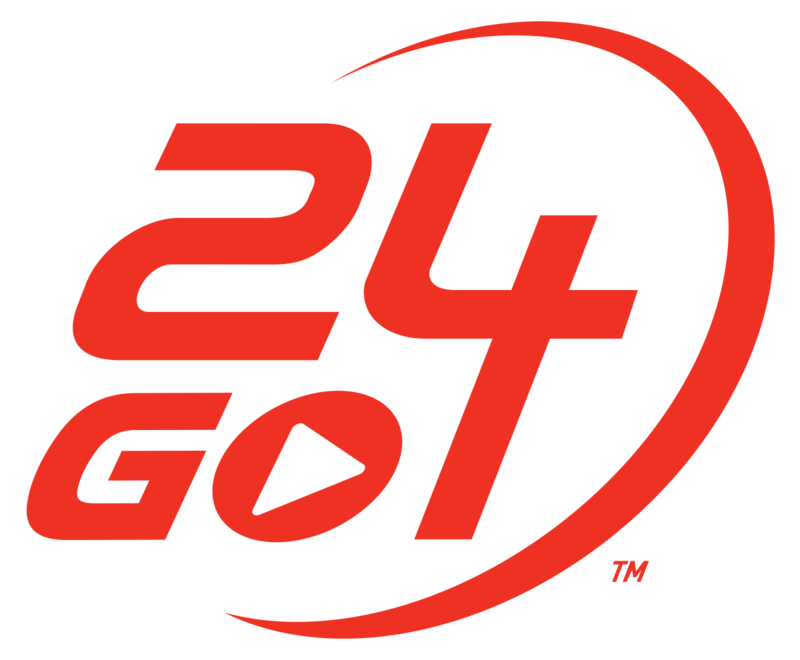 Participants can earn points towards rewards through activities such as checking into their club, reading 24Life articles, using the My24 ® app and interacting with us over social media. Why should I join the Fit:Perks program? Fit:Perks is designed to reward members for keeping up with a fit and active lifestyle. In addition to receiving extra motivation, you will get access to exclusive benefits only available to Fit:Perks members, such as exclusive deals, sweepstakes entries and exclusive content. What are the benefits of the Fit:Perks®Program? There will be a sweepstakes every few months for incredible Grand Prizes, like a Hawaiian vacation for 2, as well as other amazing prizes. The number of entries you get into the sweepstakes will be based on the number of points that you earn. At least once a quarter you will receive an exclusive discount on one of our products or one of our partners’ products. Members of the program will receive a birthday award to celebrate another year of living healthy. Every once in a while, you are going to get the chance for a special surprise . It could be extra contest entries or discounts, or perhaps something new. In addition, there are In-Training, Bronze, Silver and Gold levels, which will each have specific benefits associated with them. Points can be earned by checking in to the club; reading articles on 24Life.com; connecting with us on social media; and sharing deals and inspiration with friends. After you sign up for the program, go to your dashboard to see a list of these activities. Visit it regularly so that you can take advantage of new activities as soon as they are available. Can employees participate in Fit:Perks®? Yes, but employees will be eligible for a different set of prizes than 24 Hour Fitness members. There are Terms and Conditions for the Fit:Perks program and for the sweepstakes. Please click on this link to see all of them. What's the difference between Fit:Perks® and StepUp?